Sulaiman is a man who firmly believes in taking a hands-on approach to his business. 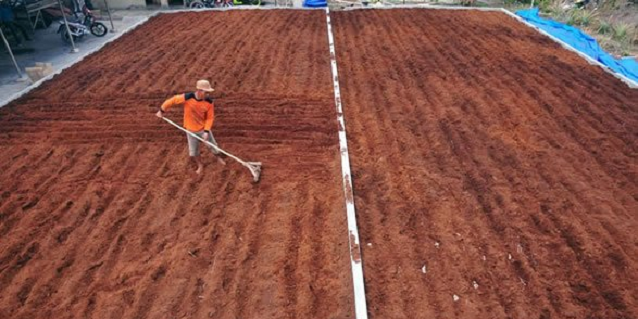 Every day, he surveys the operations of his coco peat company, which supplies 200 tonnes of coco peat per month to APRIL‘s Riau operations. Ecologically friendly, bio-degradable and made from recyclable material, Sulaiman prides himself on providing quality goods. His insistence on quality has paid off, with his company, Rifky Pratama Sanjaya, employing 40 staff. With operations spread across Pangkalan Kerinci and Lampung Province, his company is an integral part of APRIL‘s supply chain. 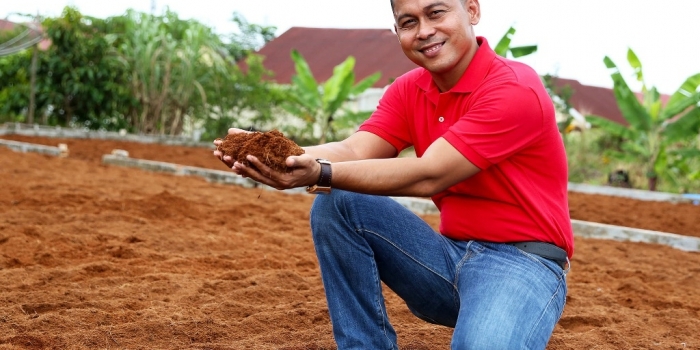 Sulaiman’s success story is only one of many in a growingly-entrepreneurial Indonesia. In particular, Indonesia’s pulp and paper industry has created numerous opportunities for these successes. Government estimates credit the industry for collectively contributing towards 6.7% of the country’s national manufacturing industry gross domestic product (GDP) and US$ 3.9 billion (non-oil export) to the country’s exports. “I became [part of the] RAPP supply chain in 2012. I used to work as a contractor on a government project before this,” said the Sulaiman, who is Kerinci born-and-raised. PT RAPP is APRIL‘s Indonesian operations. “One of my staff members used to work odd times as he helped his father who is a fisherman. Even then, they barely earned Rp 1 million per month (US $75). 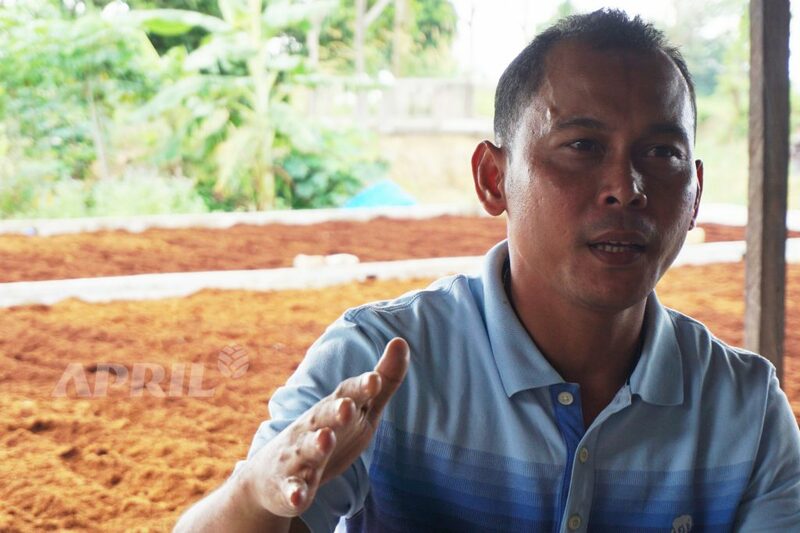 Working here, they can earn more, and some can even earn up to Rp 4 million per month (US $300),” the 38-year-old businessman added. 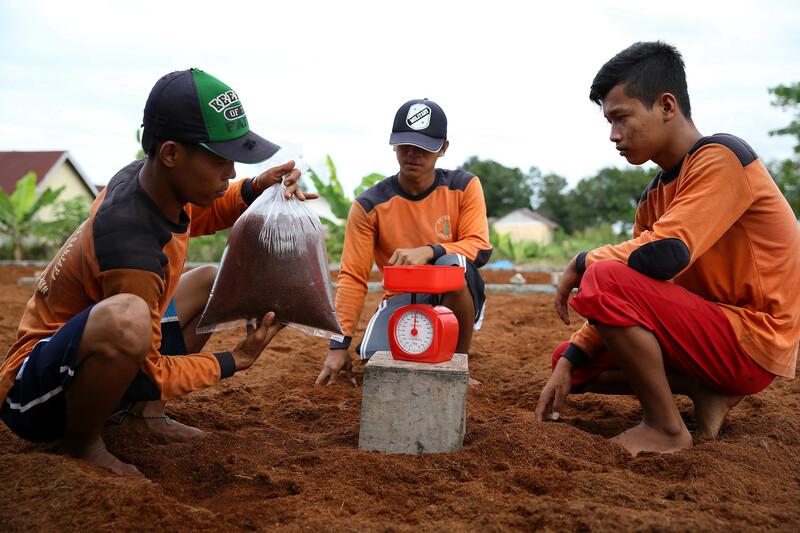 The relationship between APRIL and the Kerinci community continues to thrive. 25 years ago, APRIL first decided to build their operations in Kerinci. When APRIL first set foot here, Kerinci was a tiny town with a population barely more than 200 households. Today, living conditions have become vastly different. As a result of APRIL’s presence, the town is now bustling and currently boasts a population of 102,296 inhabitants. As the town grew, APRIL lent its support to infrastructure projects such as building worship and religious schools, public schools, and sports facilities. 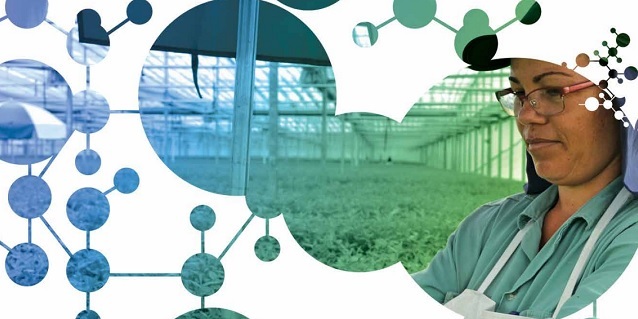 It set up training centres that deliver technical and practical knowledge to local farmers, It continues to provide scholarships to students from primary grade to high school, as well as to students who wish to pursue a diploma for agricultural or pulp and paper technology studies. 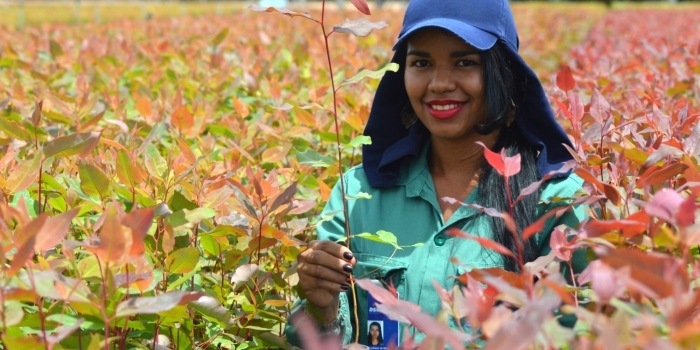 RAPP also directly employs 5,800 workers and indirectly employs 20,000 in its plantations. Furthermore, RAPP continues to have a multiplier effect on Riau’s employment rate, creating 90,000 jobs in various areas. 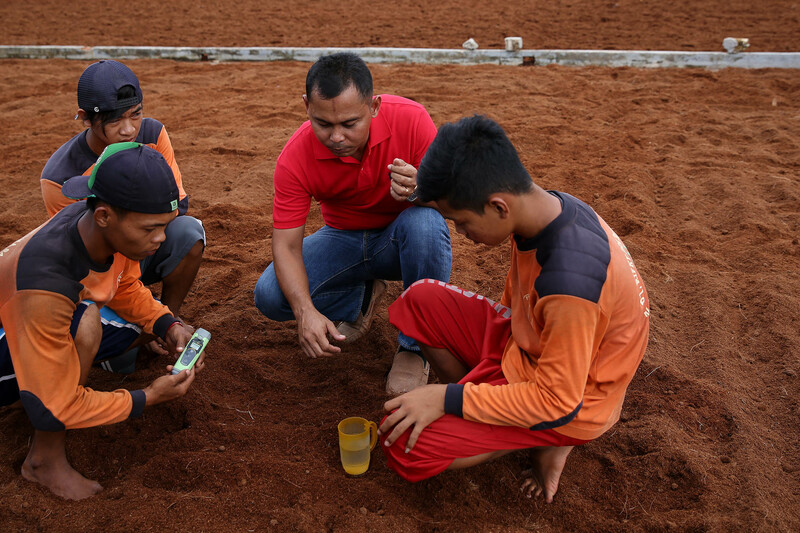 These are visible testaments of the commitment Sukanto Tanoto and the businesses he founded have for the community. “I am glad that RAPP chose to empower the locals by providing them with good business. We contribute to the region’s economy as a growing business rather than as bystanders” observed Sulaiman.